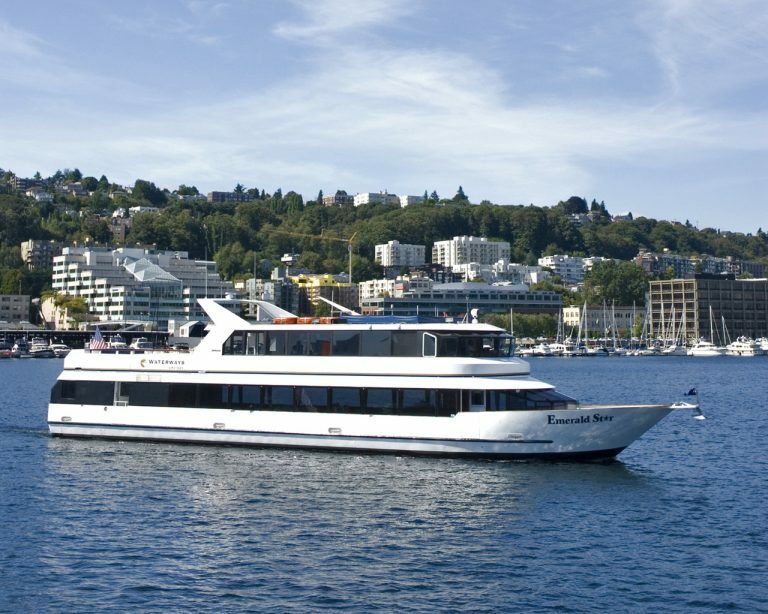 Come aboard our luxurious fleet of dining yachts and discover Seattle’s unique waterways. Our chefs will delight you with the freshest Northwest cuisine. Join a theme cruise or custom charter your event.